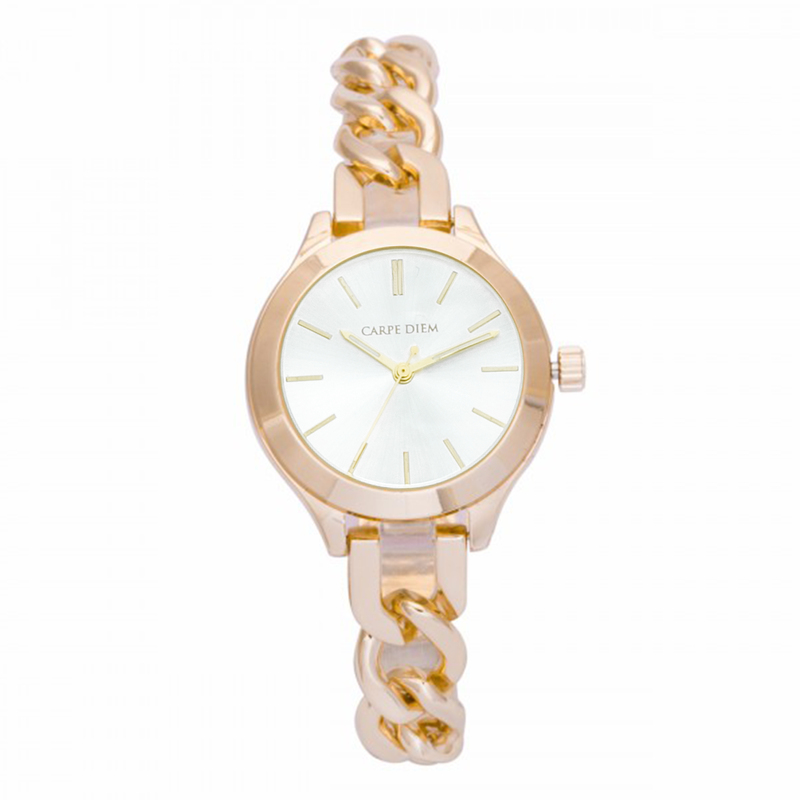 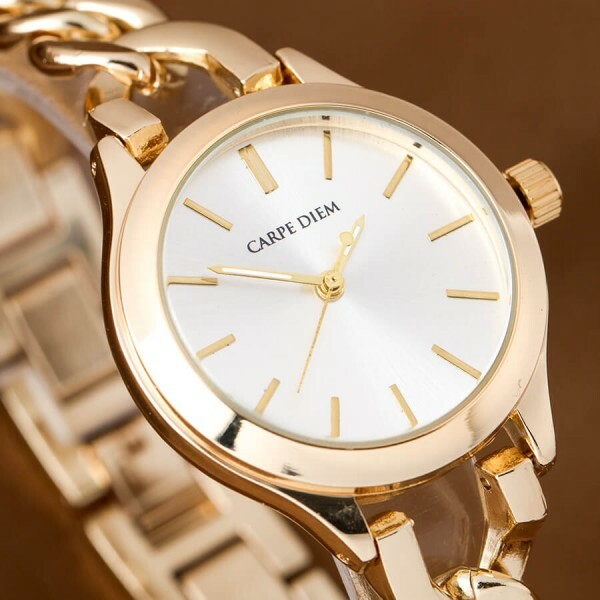 The Cadence timepiece boasts a sweet and an adorable design. Truly a work of art. 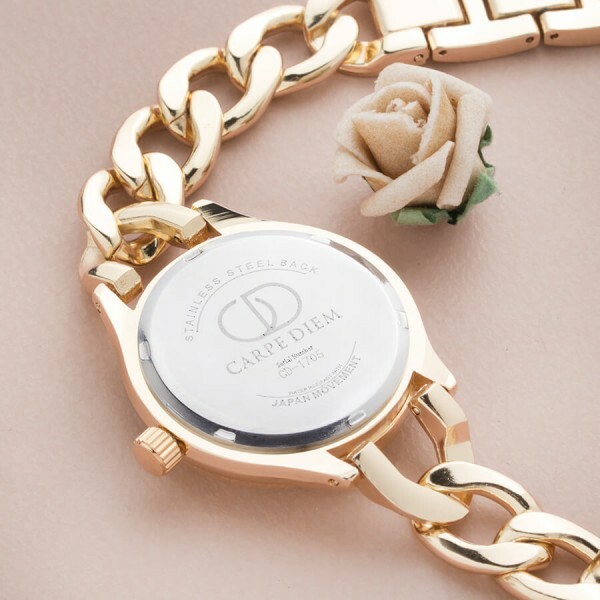 Adding a petite watch face and chain perfect for any lady.